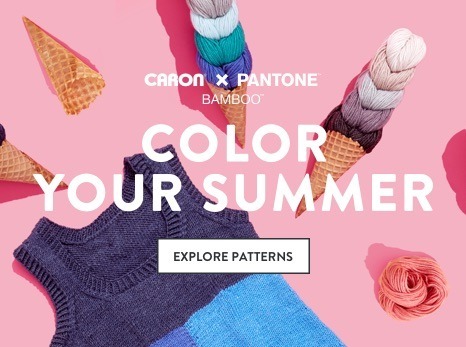 The Color Play Tool located on every Caron x Pantone pattern page allows you to visualize all the endless color combinations you can try using Caron x Pantone yarn, before you make a stitch! The Color Play Tool is easy and fun to use! 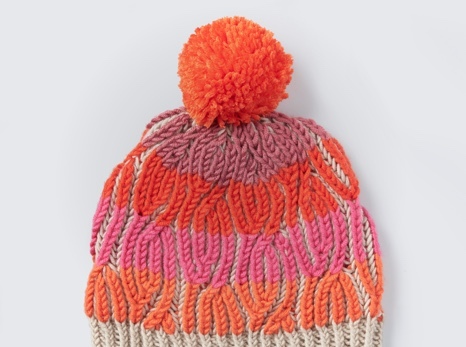 To begin you’ll need to choose your main braid or contrast braid depending on the pattern you are customizing. You can select your braid from the color picker to the right of the pattern, each color inspiration is a braid color palette. Once you’ve chosen your color you’ll see individual squares populate at the bottom of your color picker, these squares showcase all the colors in one braid and represent each link in a braid. Now the real fun starts, you can switch the order of the colors in these squares and watch your pattern transform on screen! 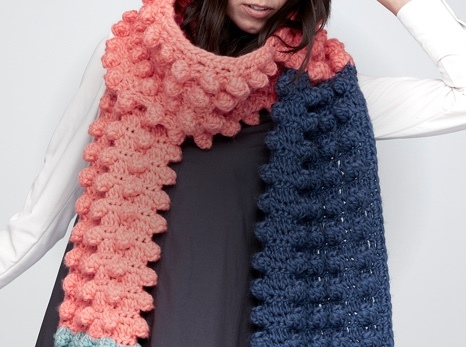 The Color Play Tool will inspire you and help you visualize any color combinations you dream up, making sure that your knit, and crochet projects turn out just right. Once you’re happy with the colors you’ve chosen and their placement. Your last step is to send your design to yourself or a friend by clicking the email icon just below the color picker.